Like and follow the Facebook page for the latest updates or check out the GitHub project to watch progress. Huge fan of Beats! Cant wait for Beats 2 and, judging from the prototypes, the jubeat mode. A fan as well! I only play the DDR/Stepmania mode. Too bad I couldn’t reply to the blogpost at beatsportable. That was an entertaining read on Android’s fragmentation. Cool! 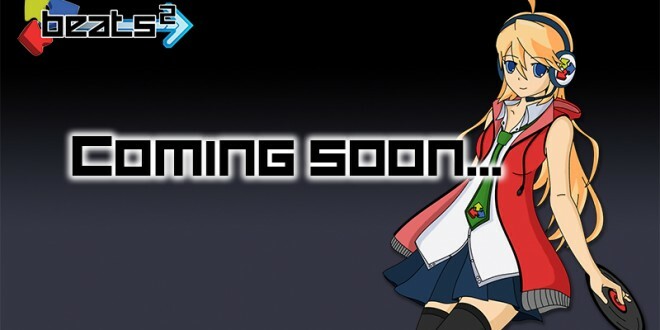 I’m looking forward to the automatic beatmap generator, DJMAX and Taiko style!